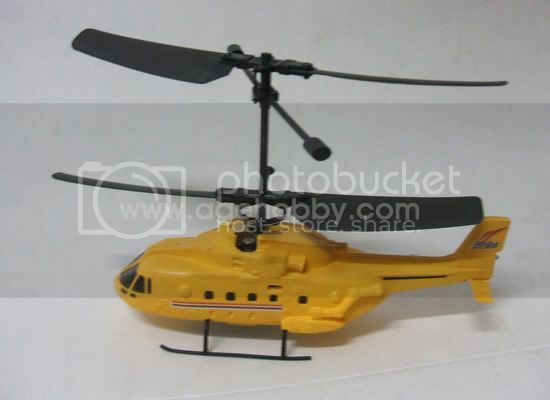 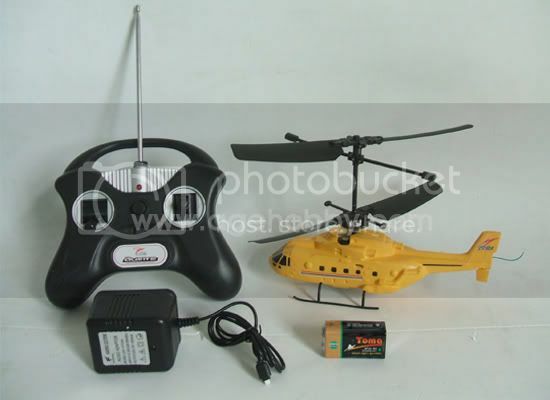 RC RADIO CONTROL REMOTE CONTROLLED 3 CHANNELAIRBI HELICOPTER!!! 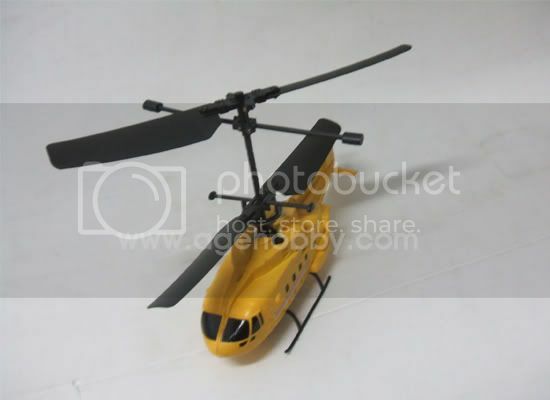 This is the latest design of 3 channel helicopters, this model is called hot leopard and is beautifully designed with silver white and blue colors. 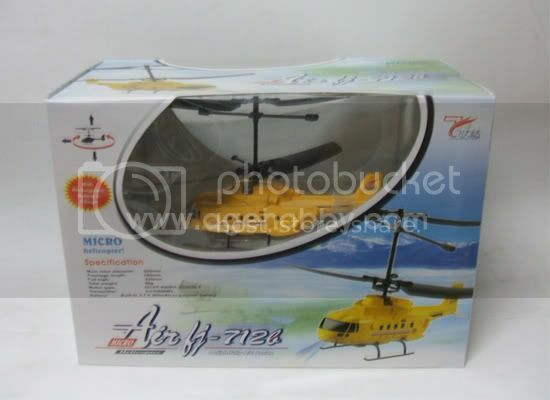 * Omni Directional Flight with realistic helicopter performance. 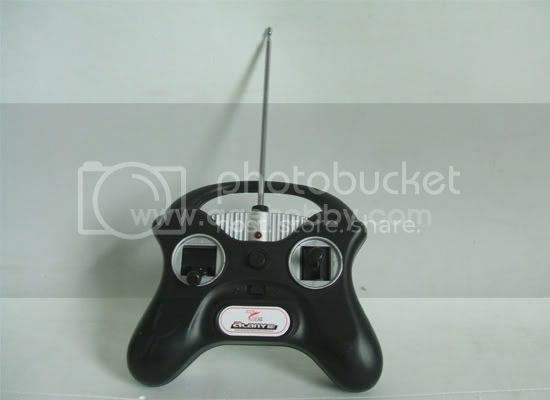 Very easy to operate and fun for everyone!